A full array of custom frames are right at your fingertips. 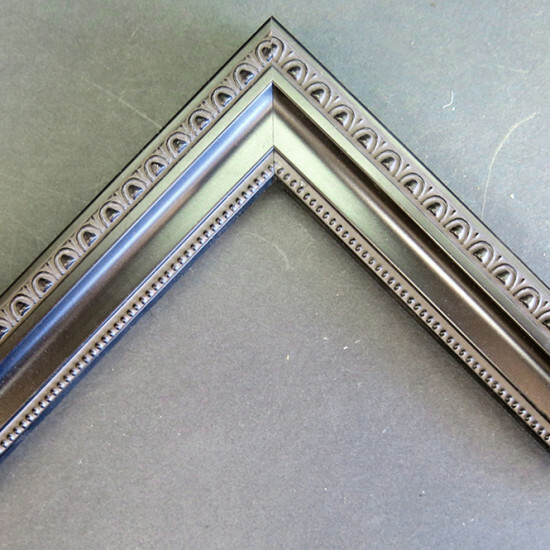 We have hundreds of custom frames and picture frames for every size at our online custom framing store. 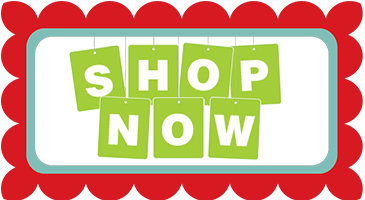 If you see something you like, but we don’t have the size or quantity you are looking for, give us a call. 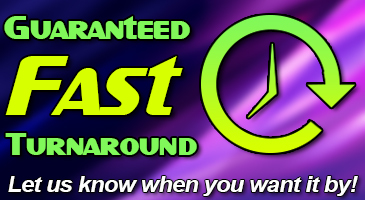 We can quote a custom order for you. Love it? frame it! 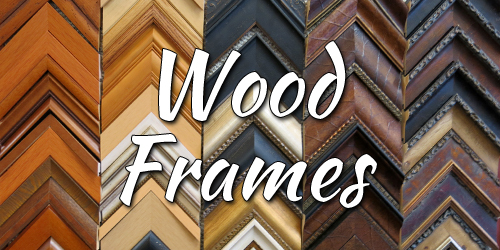 Most frames are made out of wood or metal, and for good reason. These classic and charming materials are readily available and are easy to work with, shape, then customize. 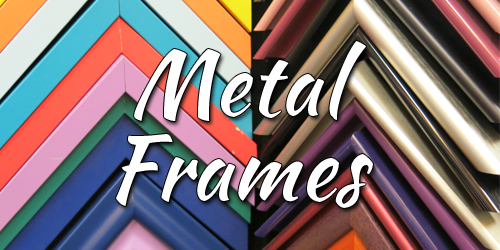 Wood picture frames and metal picture frames are available in a wide range of colors with plenty of different styling details. 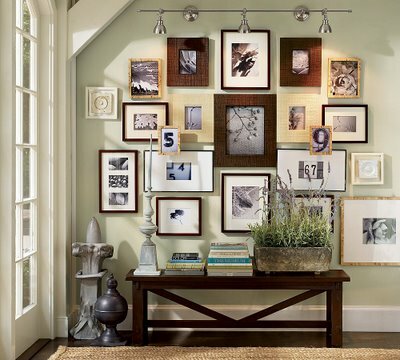 They are a good place to start for any kind of picture framing job. 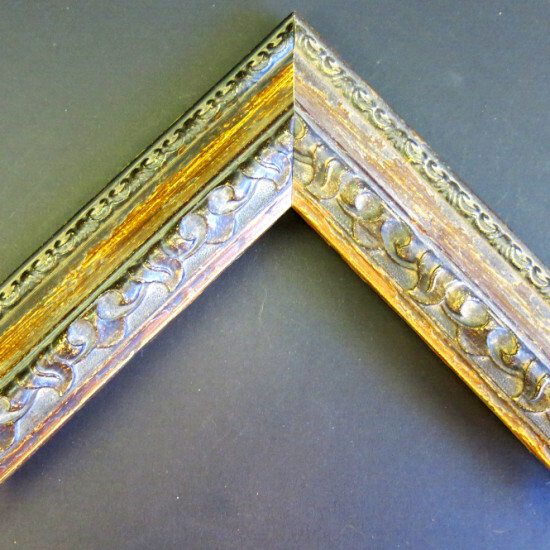 We have divided our frames into two sections, wood frames and metal frames. 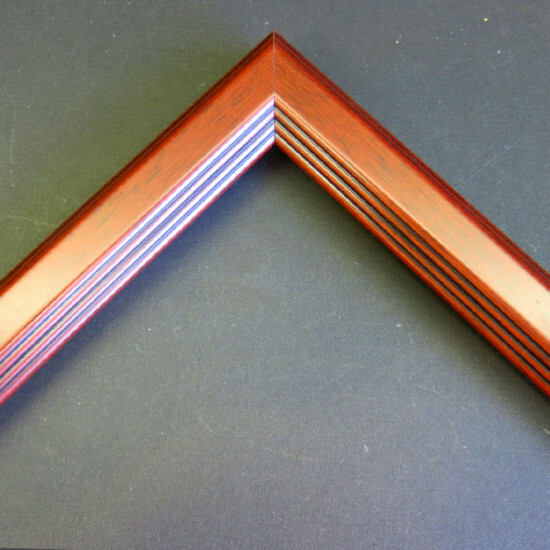 Please click on the image below to access what you are looking for in particular with our online custom frame shop. Got questions? Don’t forget, you can connect with us via Skype. We’ll be happy to answer any question or offer our expert advice on your online custom framing store needs. Don’t forget, you can also link with us on our Facebook page or follow us on Twitter for updates on our online custom frame shop.